Includes registration for the meeting AND Monday evening low-country boil reception. There is a $50 cancellation charge through October 15. No refunds after October 15. The Carolinas Plastics Recycling Council (CPRC) is a public/private initiative to increase plastics recovery and recycling in North and South Carolina. The CPRC meeting will be held on November 12 from 12-5 at the Doubletree Charleston Historic District at 181 Church St, Charleston, SC 29401 and is collocated with the SERDC Summit. 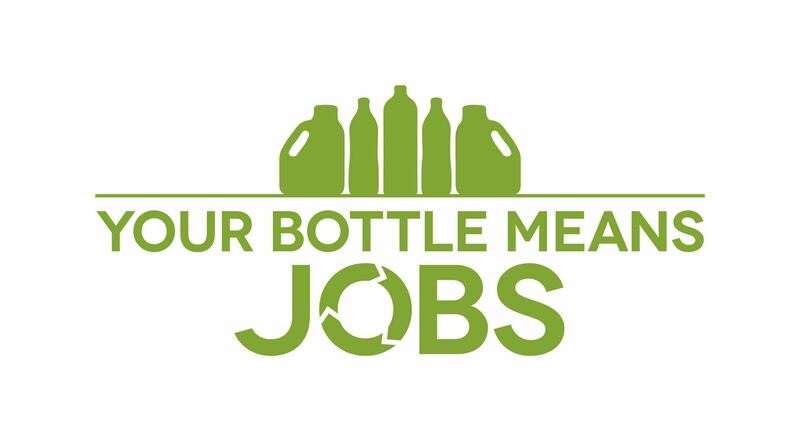 The CPRC meeting will cover the latest topics of note in the plastics recycling industry such as how purchasing policies can innovate demand, the Your Bottle Means Jobs outreach campaign, and networking for the plastics recycling industry across the Southeast. 1-5 pm -- Meeting with industry panelists, experts in the field and government decision makers. There will be a $50 cancellation fee prior to 10/1. No refunds after 10/1/18.